Clear View Exteriors LLC. 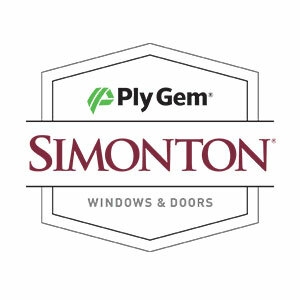 is dedicated to provide you with the highest quality, most advanced and time proven replacement window and door products for homeowners in Yelm, Tacoma, Puyallup, Spanaway, Lacey, Olympia, Lakewood, University Place, Edgewood, Steilacoom, and all surrounding areas. Call us for a free in-home consultation and estimate today.